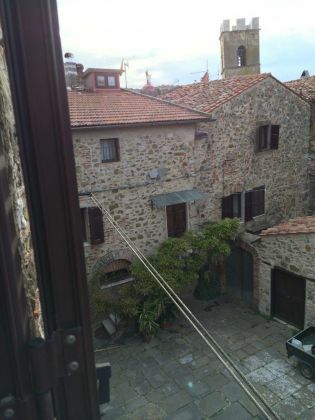 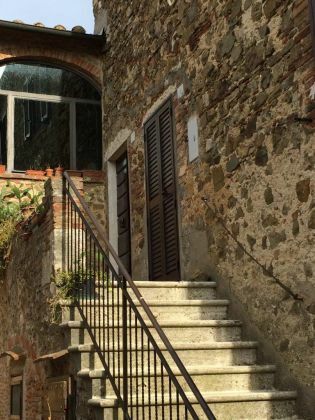 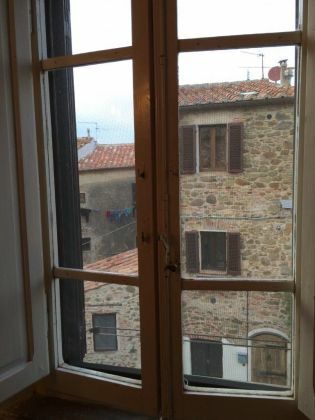 TUSCANY - MANCIANO (GROSSETO) - Real Estate Sales - My Italian real estate in Italy: villas for sale, apartments for sale in Italy, properties for sale, real estate for rent in Italy. 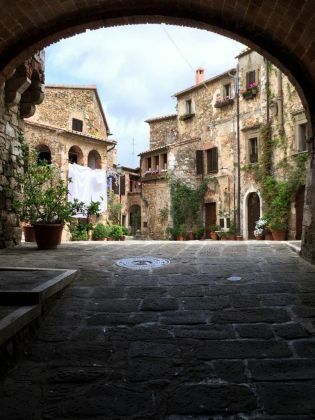 MONTEMERANO (TUSCANY – MANCIANO) - Montemerano is one of the most beautiful medioeval villages in Tuscany. 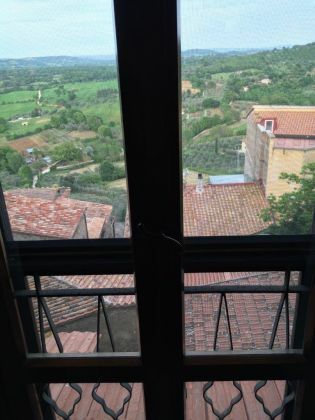 It is located on a hill, so that you can appreciate the becautiful view of the surroundings, as well as of the ancient village buildings and squares. 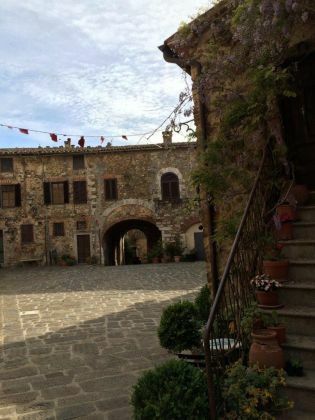 Montemerano castle and village was built in 1200. 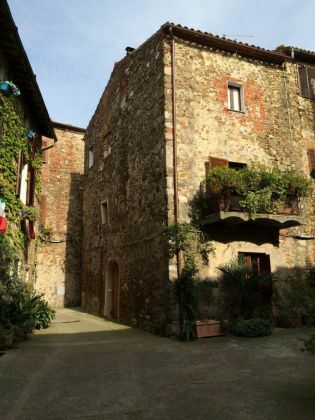 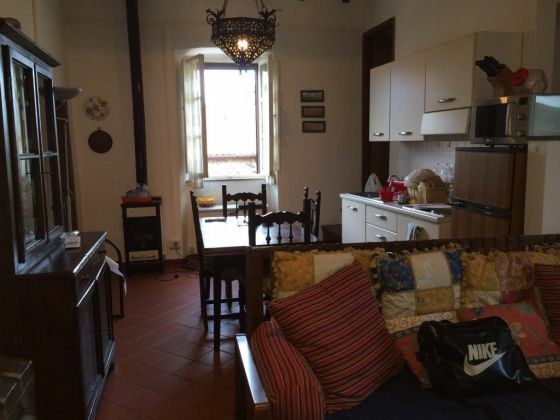 In this context we propose an apartment in the walls of the castle, completely restored, composed of living room with kitchen corner and fireplace, 2 bedrooms, 1.5 bathroom and basement. 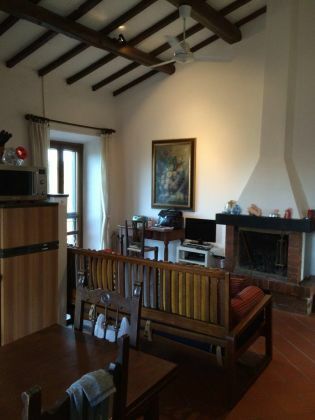 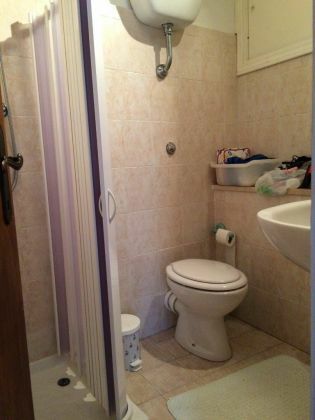 It could be sold completely furnished in typical antique Tuscany style. 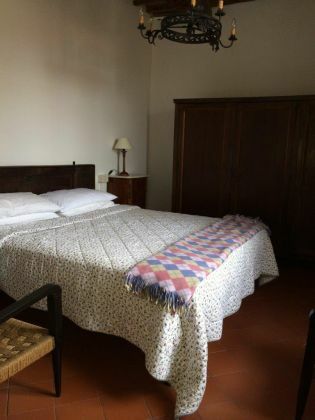 It is provided with independent heating system, it at is the first and second floor of three, with independent entrance (no common areas fees). 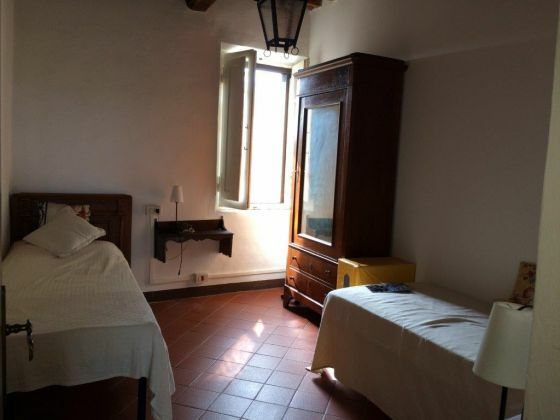 It is located only 4 km far from the SPA of Saturnia and 30 minutes far from the Maremma coast (Argentario).